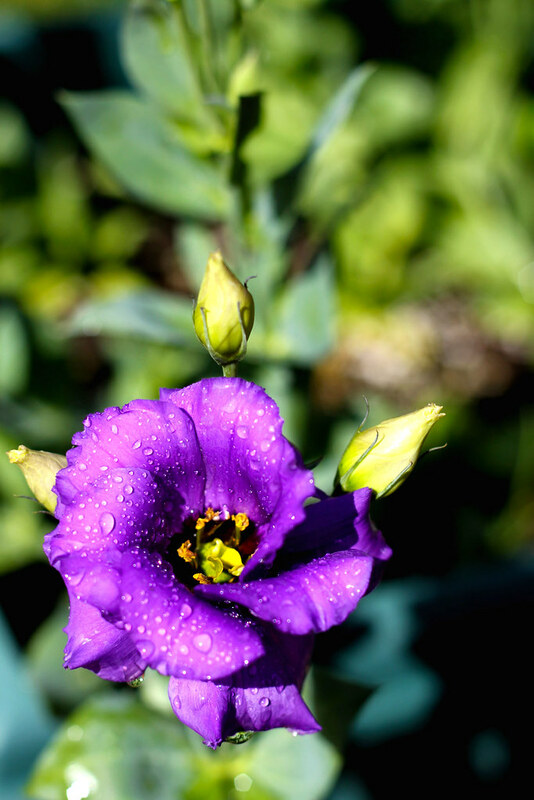 This is an Echo Blue Lisianthus. These flowers are really easy to grow. They last for two years with more blooms the second year. I had pink ones in the pot last year and this is the first year for these purple ones. This entry was posted on Sunday, May 31st, 2009 at 3:00 am and is filed under Garden. Tagged: Garden. You can feed this entry. You can leave a response, or trackback from your own site.